Clayton Szczech is an internationally recognized specialist in Mexican spirits. As the founder of Experience Tequila / Experience Mezcal, he has been studying and promoting Mexico’s traditional beverages full-since 2008. In 2017, Clayton co-founded La Cata, the first and only independent tequila tasting bar in Tequila, Jalisco. As La Cata’s Chief Agave Guide, Clayton conducts formal educational tastings for guests, curates the spirits selection, and maintains ongoing staff education. 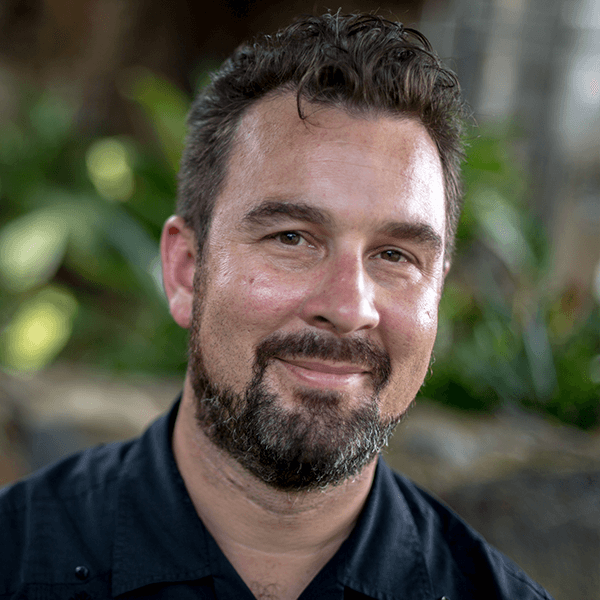 Clayton is the premiere tequila and mezcal tour operator in Mexico, and since 2008, he has created and led over 100 immersive educational tours in Jalisco, Oaxaca, and Mexico City. He has studied with two of the most renowned Master Tasters in Tequila, is a certified Experto en Tequila, and the only non-Mexican national to earn the Tequila Regulatory Council’s prestigious “Double-T” certification. His insatiable curiosity about Mexico, its people, and their booze led him to relocate permanently to Mexico in 2013.